Save big this winter with our 6 packs and hopper passes! Learn more by clicking the link. 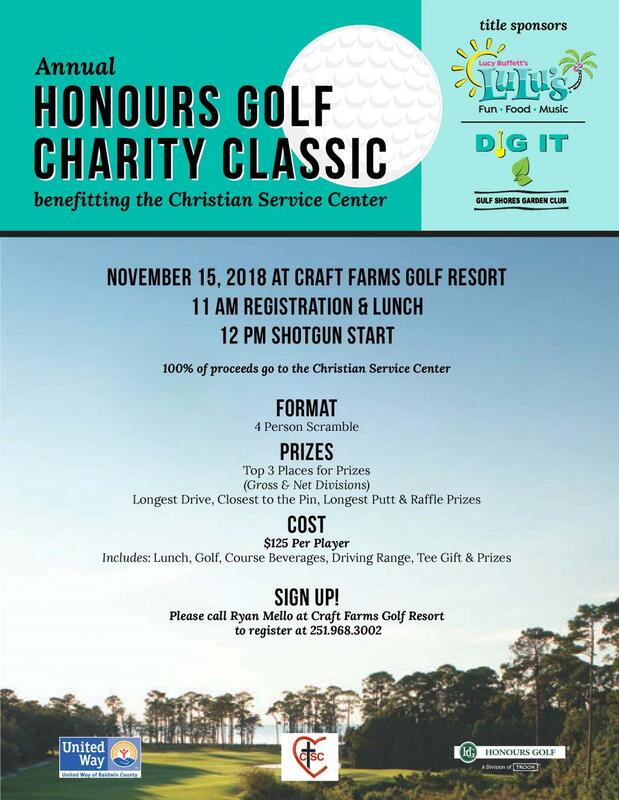 Craft Farms Golf Resort, Peninsula Golf and Racquet Club and Rock Creek Golf Club have joined together to host the Annual Honours Golf Charity Classic on November 15, 2018, at Craft Farms Golf Resort. Double your experience and save at Craft Farms Golf Resort when you purchase our double play card! 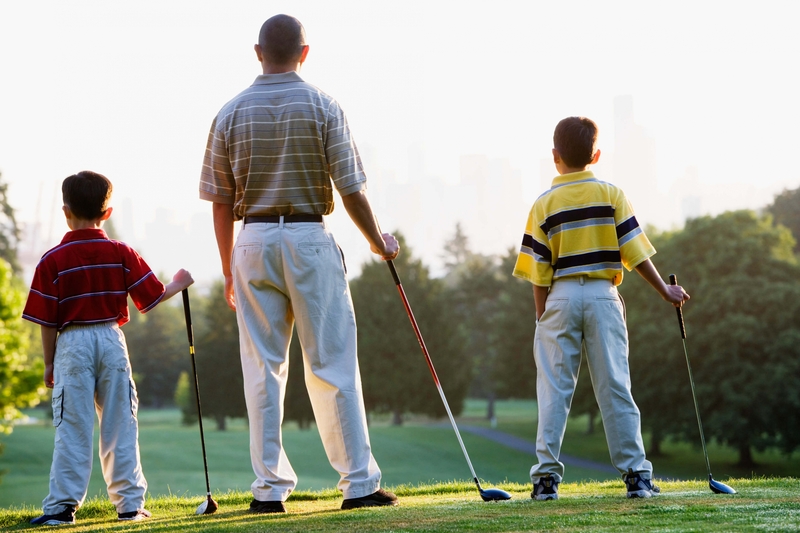 TROON REWARDS Join Troon Rewards®to earn complimentaryrounds of golf and discounts on merchandise and golf fees. 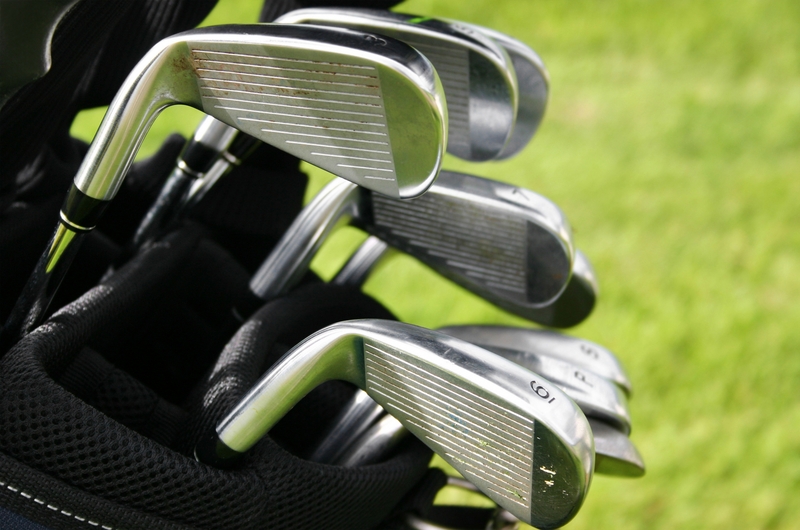 Also, receive special offers, access to exclusive events and Callaway® promotions.